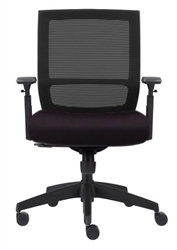 The Entail InStock offers a fast an simple solution for users’ seating needs. Many value-added features come standard with the Entail InStock chair including an integrated seat-slider to help support a vast range of body types, as well as dual functioning arms with arm pads that can easily shift both forwards and back. 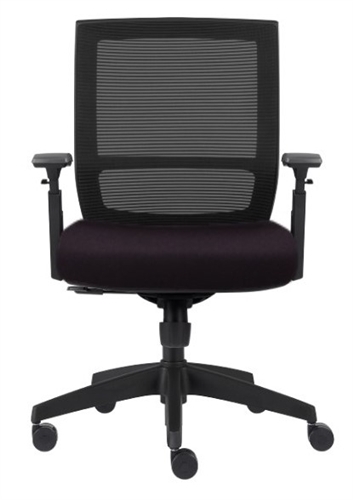 Available in a black frame finish, onyx mesh back and Oasis black fabric for the seat.